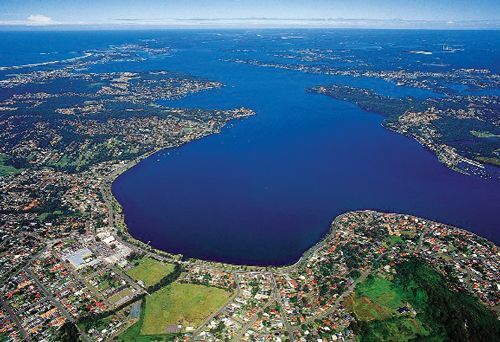 In what can be termed as ‘smart area’, Australia’s National Narrowband Network Co (NNNCo) has declared to develop Internet of Things (IoT) network across the City of Lake Macquarie, which will pave way for smart city services like smart street lighting and water meters. With long-range wide-area network (LoRaWAN), the Lake Macquarie local government area will create a smart city network that upholds the size of 23 Sydney local government areas or around 650 square kilometres of coverage. In order to build a commercial-grade loT network in Newcastle, NNNCo hold experience for that as it has already been working on loT and Smart City projects across the nation. With this frequent network the connectivity of smart parking, lighting, transport, and waste-management systems will be enforced. For use on LoRaWAN networks, the company last year launched three loT and machine to machine devices. This network enables the demand response enabling devices, acts as a controller for smart streetlights, and a device that accepts inputs from sensors and retaliates data over LoRa network.